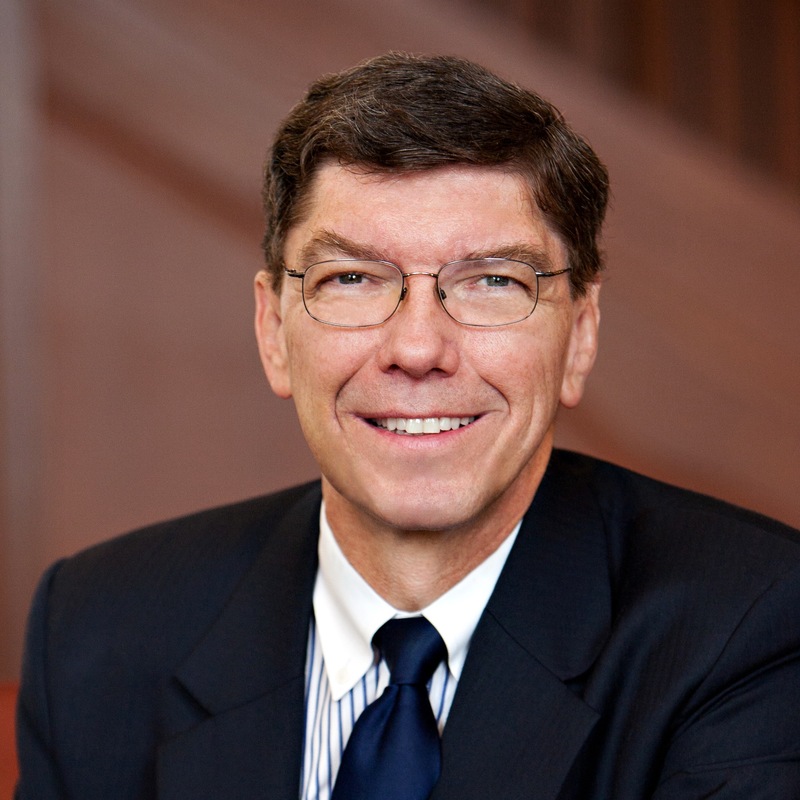 Good Guys – Harvard Professor Clay Christensen on Why Christianity is of Vital Importance to America’s Future | It's the Women, Not the Men! The following 90 second video, by Clay Christensen, describes the dangerous state of affairs America will experience unless our citizenry returns to God. Prof. Christensen is a wonderful example of an influential Christian academic who is making a vocal effort to stem the tide of anti-Christian rhetoric. Rhetoric which originates, with the encouragement of thousands of non-Christian administrators, on the campus’ of our most illustrious universities. Rhetoric which is absorbed by the next generation of influential people and whereby the culture, as a whole, is negatively influenced by their depleted, anti-Christian, behavior and priorities. Christensen is following in the footsteps of one of the greatest Christian academics in history, Cardinal John Henry Newman, when he stresses the fact that democracy will only prevail when Christianity is part of the education equation. The academic shift, away from the tenets of Christianity and towards the ideology of radical feminism, began on America’s college campus’ during the societal chaos of the late 1960s and early 1970s. And as a result, it must be stopped there first! It must be stopped because, we are not only robbing our children of the personal benefits of a Christian based education, but we are robbing ourselves, and our future as a country, of their goodness. I applaud Professor Christensen for his efforts, and I pray that more influential, Christian male, academics will now follow in his footsteps as well.